Boston — Attorney General Maura Healey announced today that her office has negotiated an agreement with The Berkshire Gas Company that reduces the company’s proposed distribution rate increase for its 40,000 residential, commercial and industrial gas customers by more than $1.6 million and prevents Berkshire from imposing any other rate increases before November 2021. The settlement agreement, filed with the Department of Public Utilities (DPU) on Tuesday, resolves a request by Berkshire to increase its net distribution revenue by $3.1 million. The AG’s Office negotiated a reduction of the company’s proposed revenue increase to approximately $1.4 million. Under the agreement, Berkshire will make safety and reliability improvements to its three liquid propane facilities in Greenfield, Pittsfield, and North Adams and its LNG facility in Whately. These existing facilities are used by Berkshire as backup for its fuel supply in the winter when natural gas demand is at its highest. The $1 million recovery for these capital investments included in the settlement agreement will allow Berkshire to continue to provide reliable service during peak periods, limit its reliance on pipeline natural gas, and enhance safety through redundancy. The agreement also incorporates the flowback of the tax savings Berkshire received as a result of the reduction of the federal corporate tax rate. In December 2017, the AG’s Office filed a petition with the DPU calling on the regulatory agency to ensure that the major tax savings for utilities go to ratepayers, and not to the utilities. The DPU agreed with the AG’s position and opened an investigation seeking to lower gas, electricity, and water rates following the passage of the new federal tax bill. The agreement requires approval by the DPU. Depending on the timing of the DPU’s decision, new distribution rates will go into effect on Jan. 1 or Feb. 1, 2019. Berkshire serves 40,000 customers in over 20 communities in Western and Central Massachusetts. 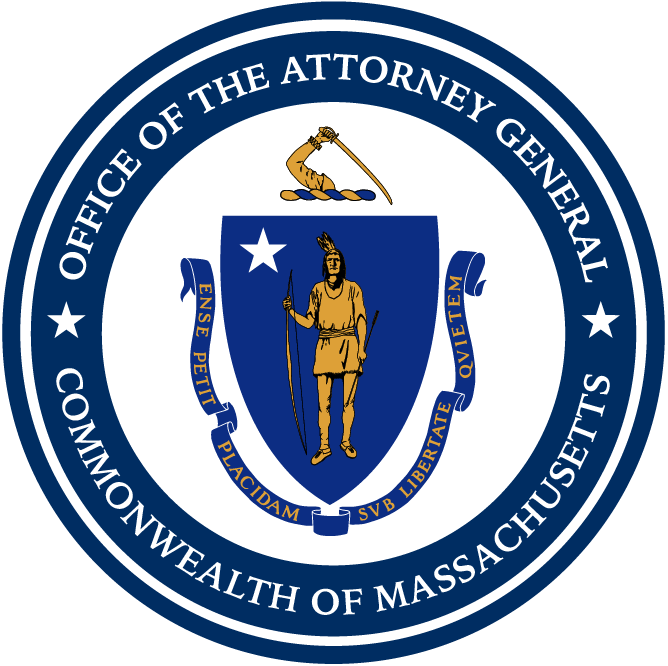 The Attorney General’s Office is the ratepayer advocate for the state and is authorized to intervene in or institute administrative and judicial proceedings on behalf of consumers in connection with any matter involving the rates, charges, prices or tariffs of any gas or electric company doing business in the Commonwealth. Attorney General Maura Healey is the chief lawyer and law enforcement officer of the Commonwealth of Massachusetts.